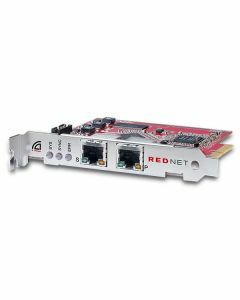 RedNet PCIeR blends exceptionally low latency with Ethernet redundancy, delivering optimum system performance matched with extreme reliability. 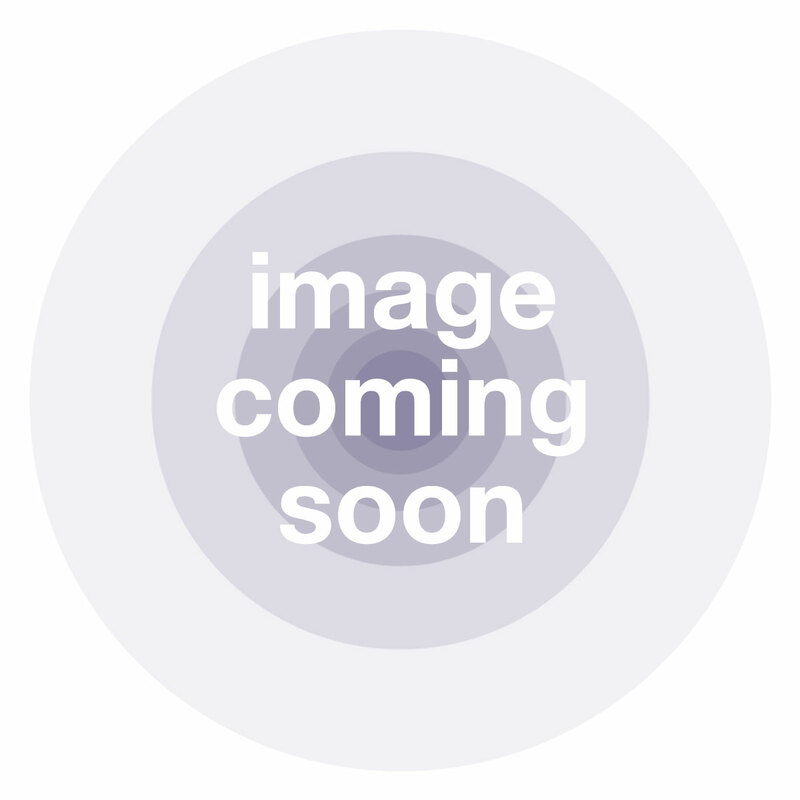 The card necessitates a standard PCIe slot in a Windows or Mac computer and supplies up to 128 channels I/O with under 3ms latency (dependent on ASIO/Core Audio buffer size). Dual RJ45 Gigabit Ethernet connectors alternate automatically depending on network availability, as well as linking the audio computer to the rest of the network. At 96kHz and below the Focusrite RedNet PCIeR affords 128 channels in and 128 out, at 176.4kHz and 192 kHz 64 channels in and 64 are out are available. This audio interface card is compatible with any Dante network as well as any Thunderbolt PCIe chassis.